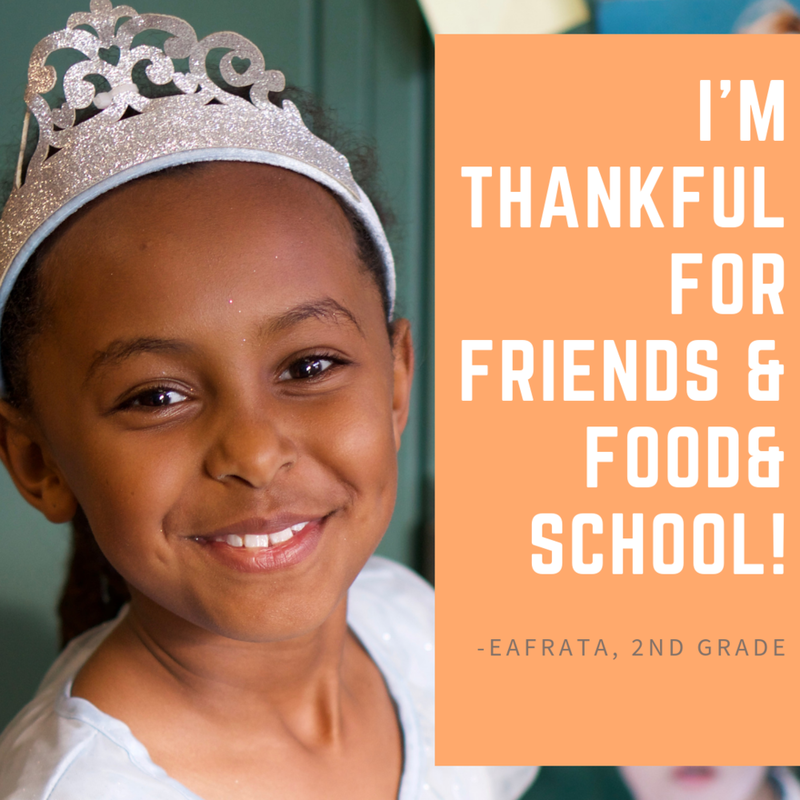 The month of November we asked the SJS community to share what they are thankful for. We heard about being thankful for family, siblings, friends, clothes, food, toys, St. Jerome school, teachers, students, parent volunteers, and God. 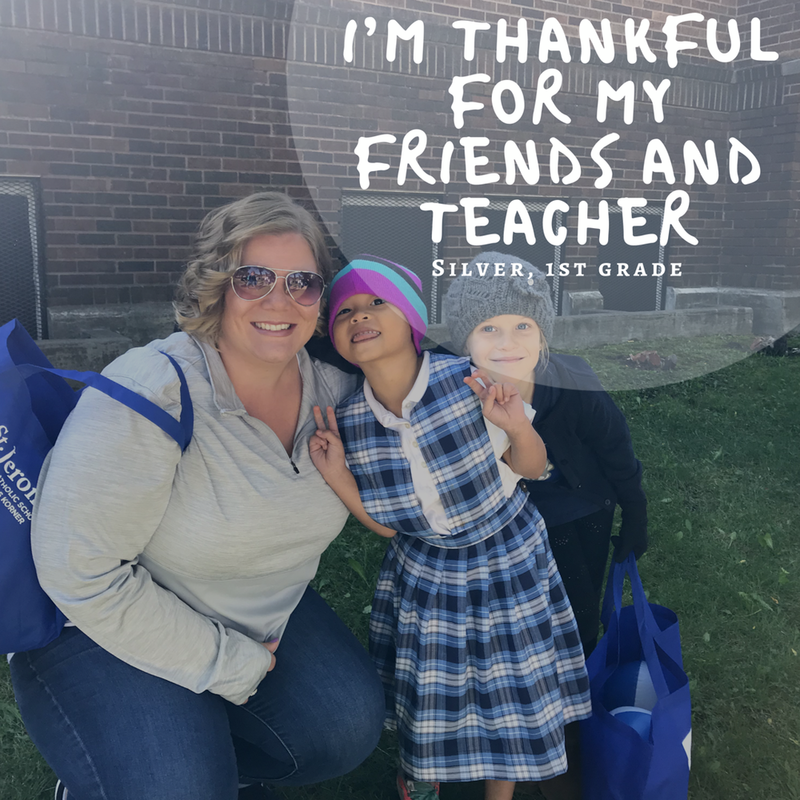 Here are a few pictures of some of the things St. Jerome community members are thankful for as we focused on harvesting Truth, Beauty, and Goodness.